Lord David Cholmondeley (“chum-lee”) is a dairy farmer in the Cotswolds, an occasional tutor at Oxford University, and an MI5 agent. England is in the midst of the 1930s economic Great Slump. Recently married, Lord Cholmondeley is looking forward to a quiet life with his wife, Dr. Fitzwilliam. It is not to be. He unexpectedly finds himself baby farming, creeping around the Oxford University boathouse to catch a saboteur, and discovering a murder victim at his farm and a turtle in his Oxford office. 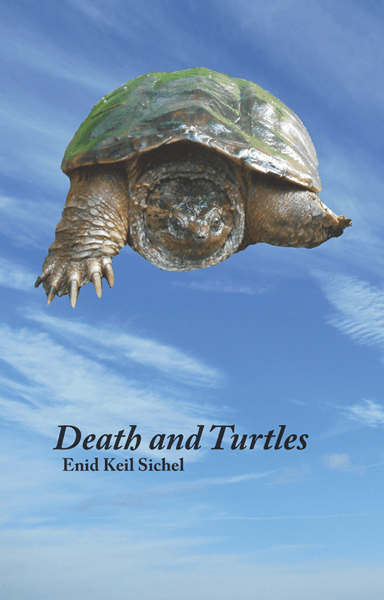 Death and Turtles is sure to please fans of the unconventional detective, David Cholmondeley. 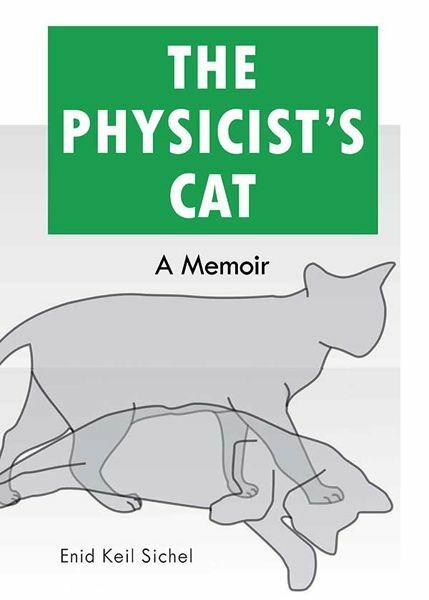 Enid Keil Sichel is the author of The Physicist’s Cat, a humorous memoir. Her works of fiction include John Milton is Dead (2016), the first David Cholmondeley mystery. 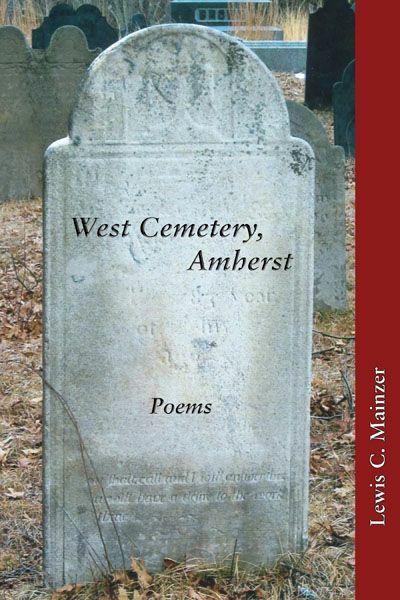 She is a physicist and a resident of South Hadley, MA.